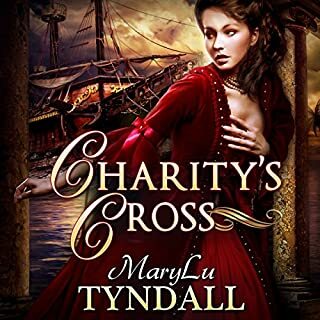 What made the experience of listening to Charity's Cross the most enjoyable? What does Katy Topping bring to the story that you wouldn’t experience if you just read the book? I loved the narrator chosen to read this book. Her accent and personality made this audiobook shine. A Mermaid Vixen and a Preacher Pirate find love and adventure on the high seas.